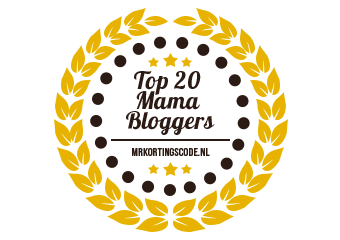 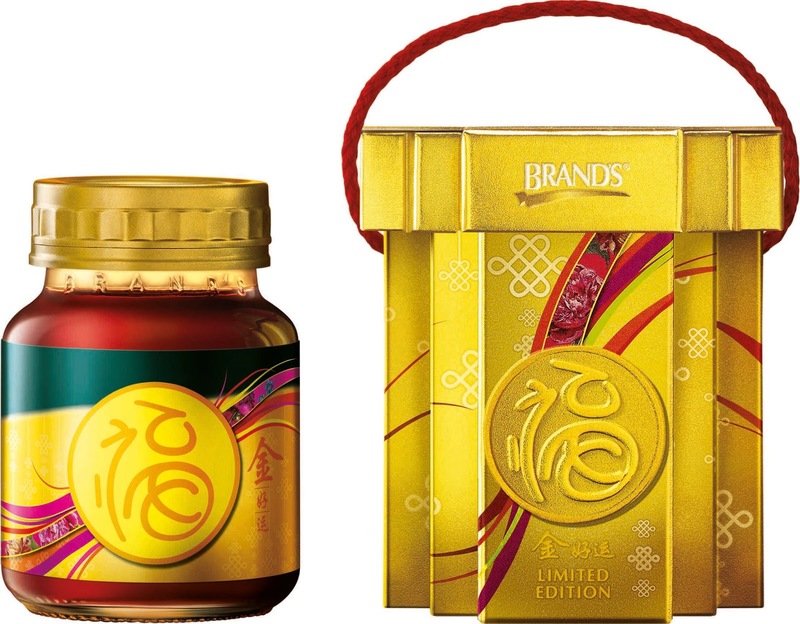 Centuries ago in China, the Emperor wielded much power and respect among his people and any blessing bestowed by the imperial palace was seen as a great gift that would surely come true and the BRAND’S® Chinese New Year line up of gift boxes and hampers pays tribute to this ancient tradition to usher in a year of good health and fortune. 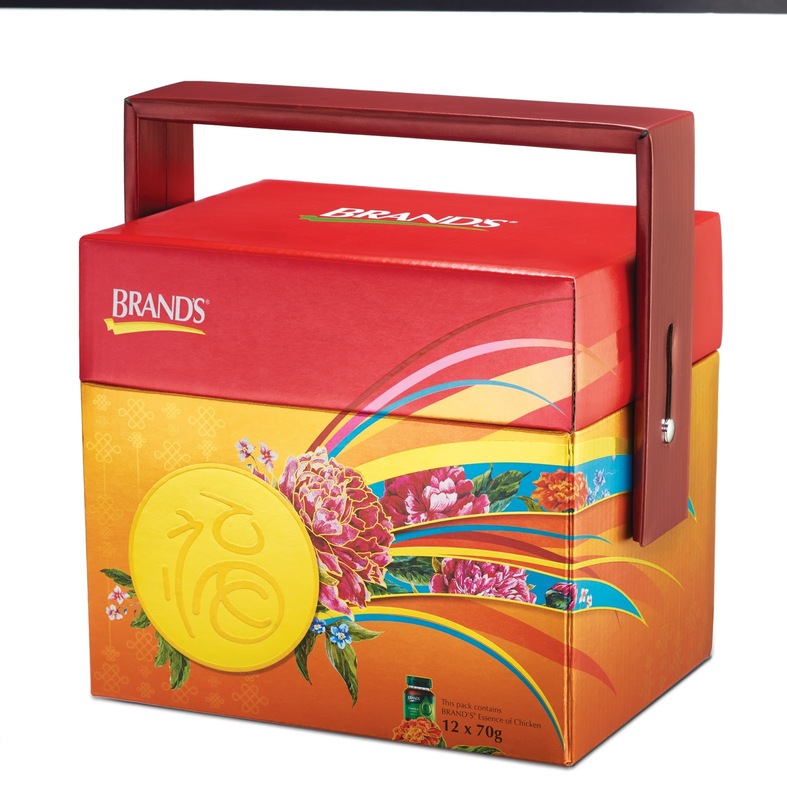 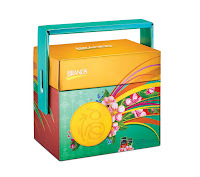 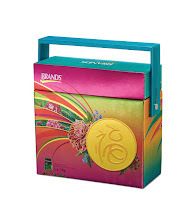 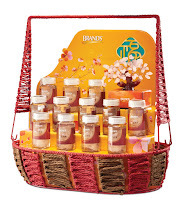 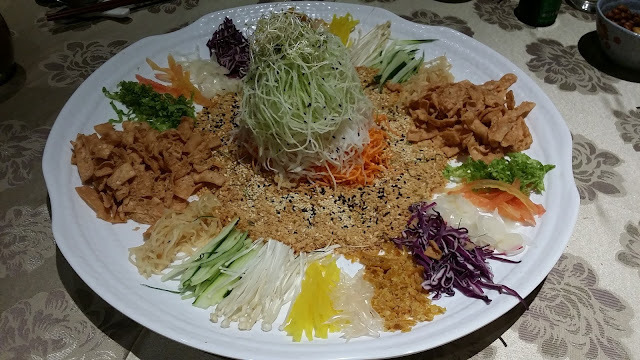 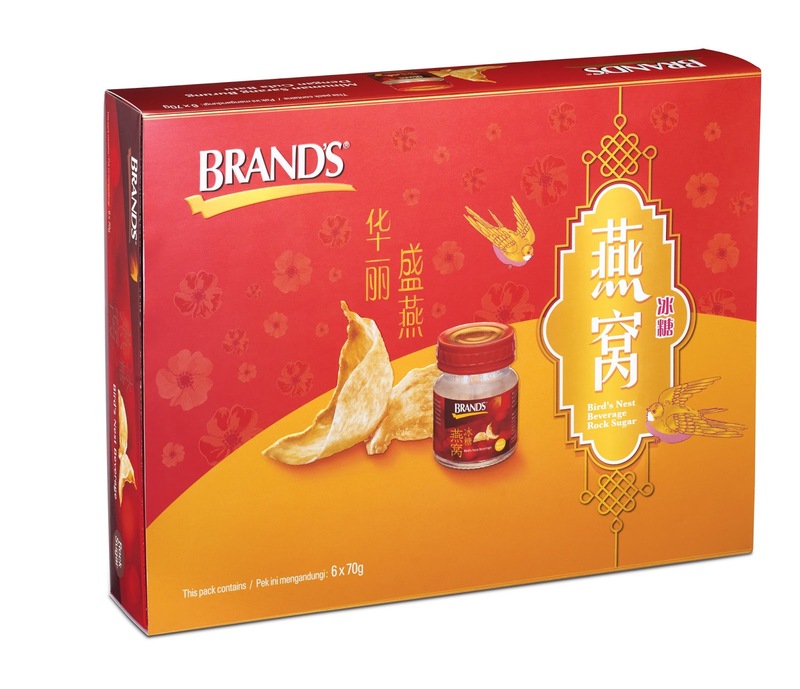 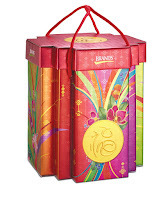 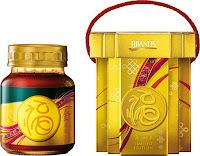 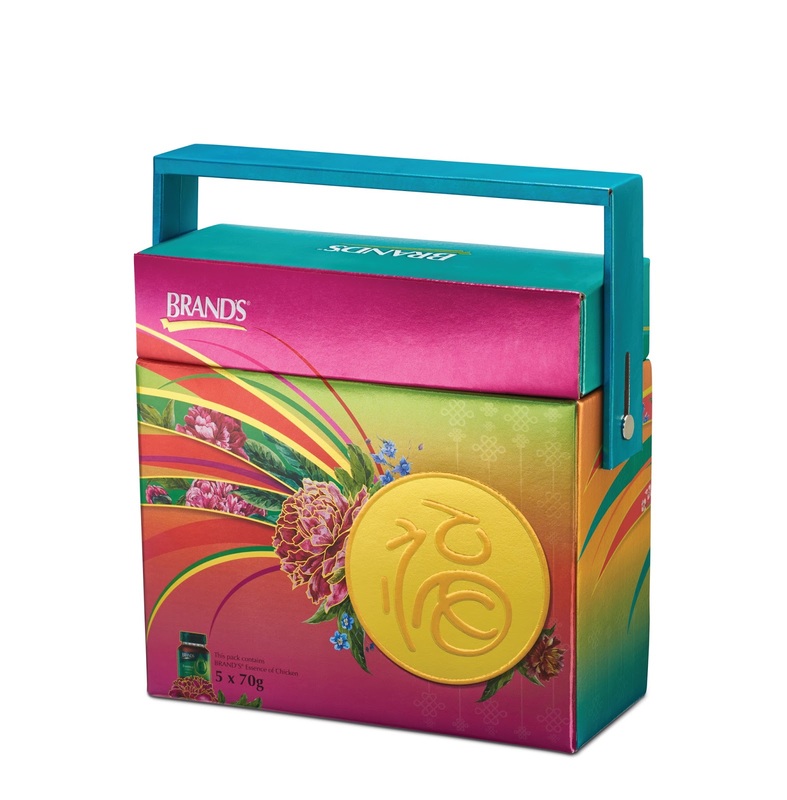 BRAND’S® attractive 2017 Chinese New Year range features a variety of combinations of its top selling nutritious products – BRAND’S® Essence of Chicken, BRAND’S® Essence of Chicken with Cordyceps and BRAND’S® Bird’s Nest range – to suit any budget and complement every visit with the perfect gift. 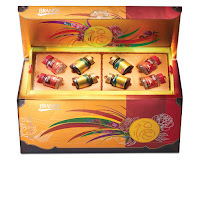 The vibrant gift boxes will be an auspicious addition to the house as bright colours are used to attract good luck, while the pretty peony flowers symbolise prosperity, good fortune, nobility, honour and wealth during this period. 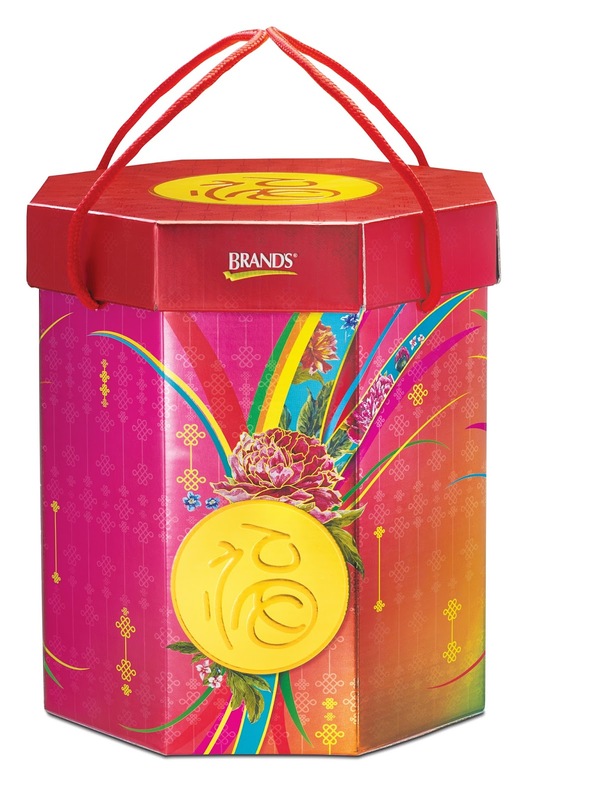 For added luck, consumers will receive a golden Limited Edition BRAND’S® Precious Fortune worth RM16.80 this December if they purchase RM100 and above of the BRAND’S festive range in a single receipt before the end of the month. Symbolising wealth, the special edition makes for a lucky ornament in the house. 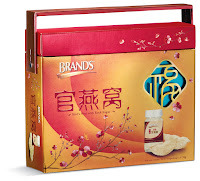 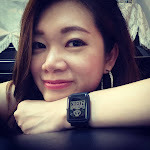 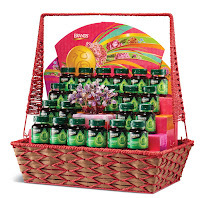 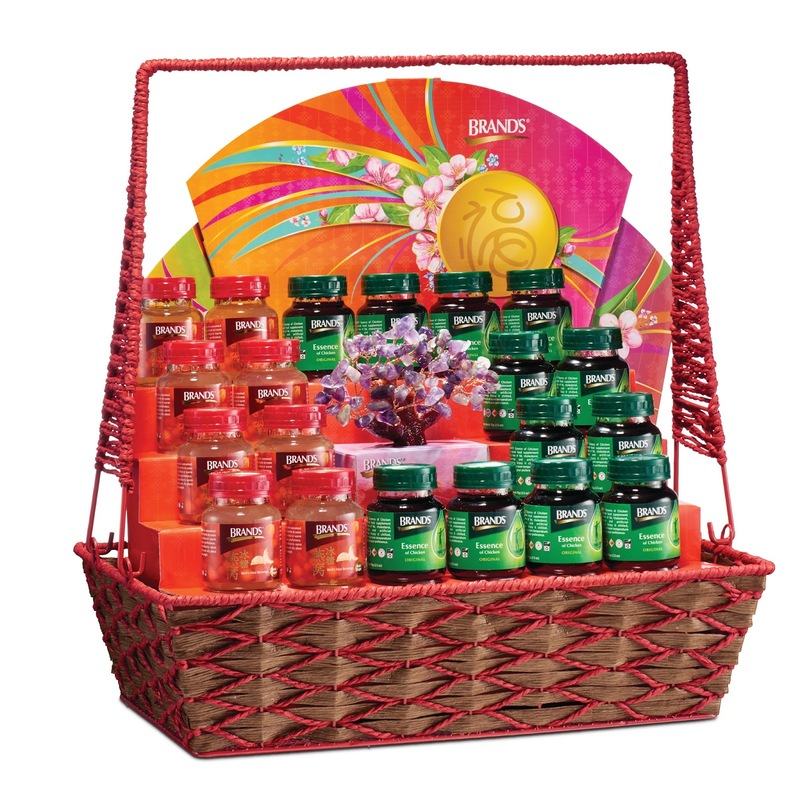 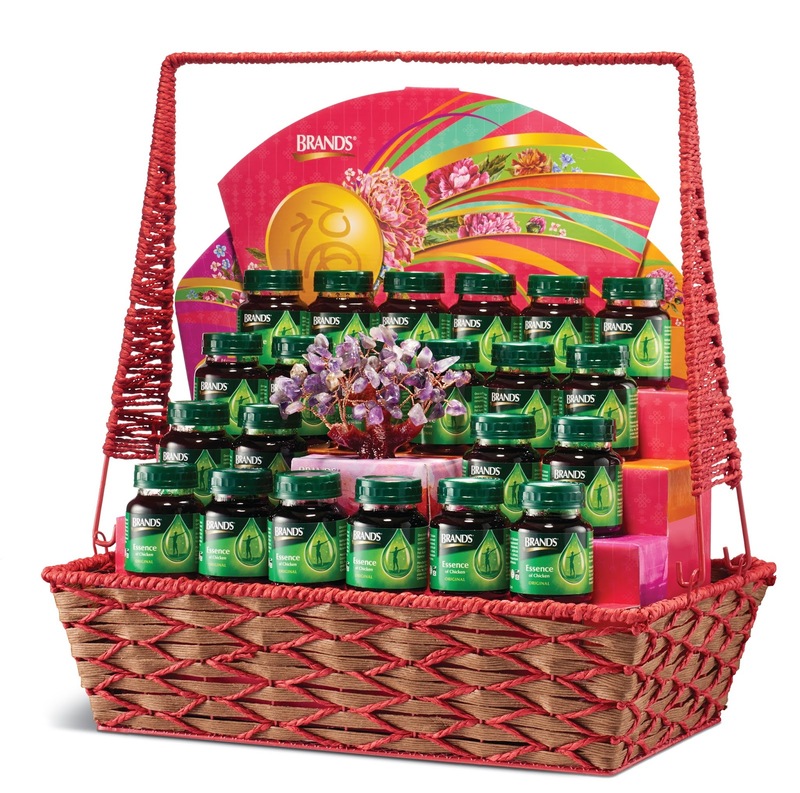 “Visiting loved ones during Chinese New Year is not complete without bearing auspicious gifts and this year, BRAND’S® invites you to share the gift of health, as there is no greater blessing and good fortune than good health. 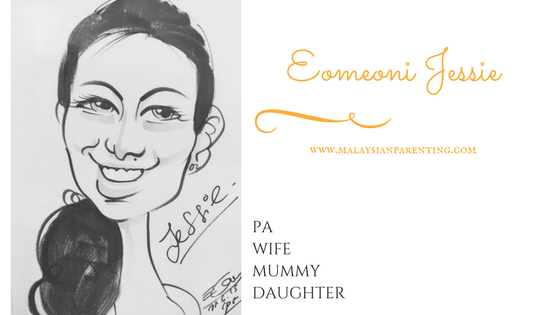 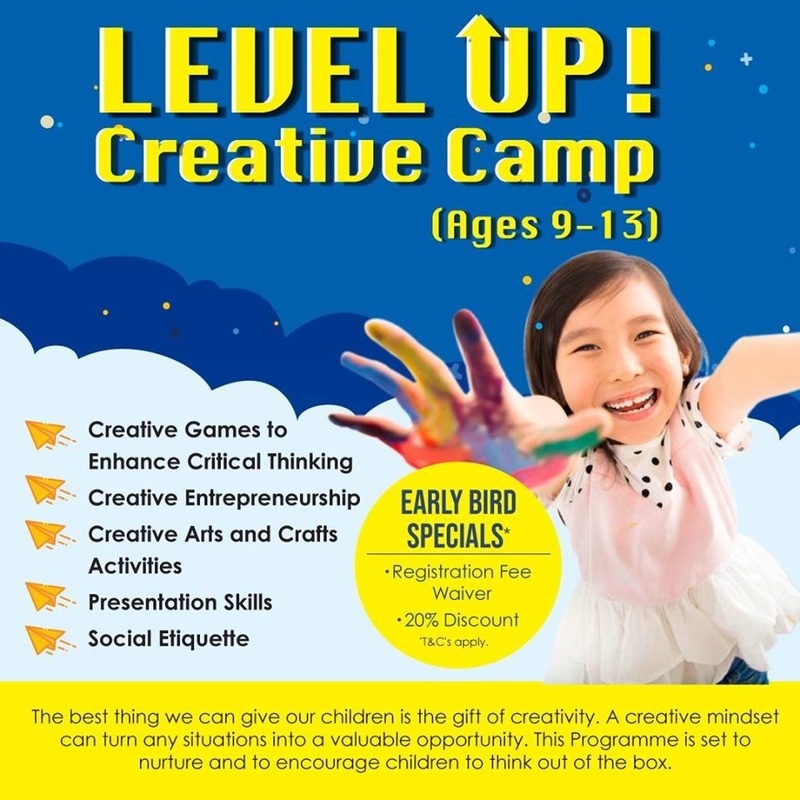 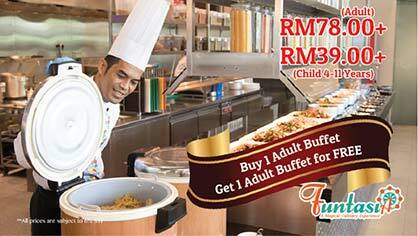 Our extensive range allows consumers to choose from a variety of gift pack and hampers to suit all budgets while ensuring that the recipient will be nourished through our quality products,” said Koh Joo Siang, Vice President and General Manager of Cerebos Malaysia. 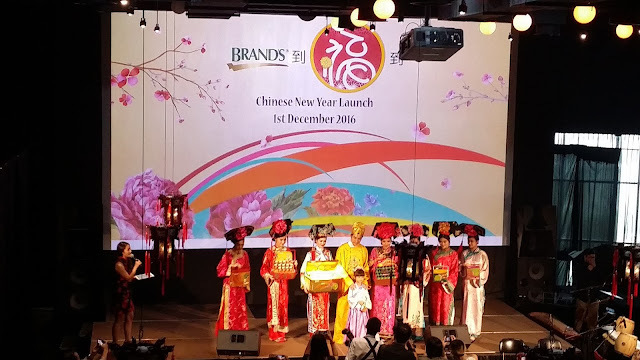 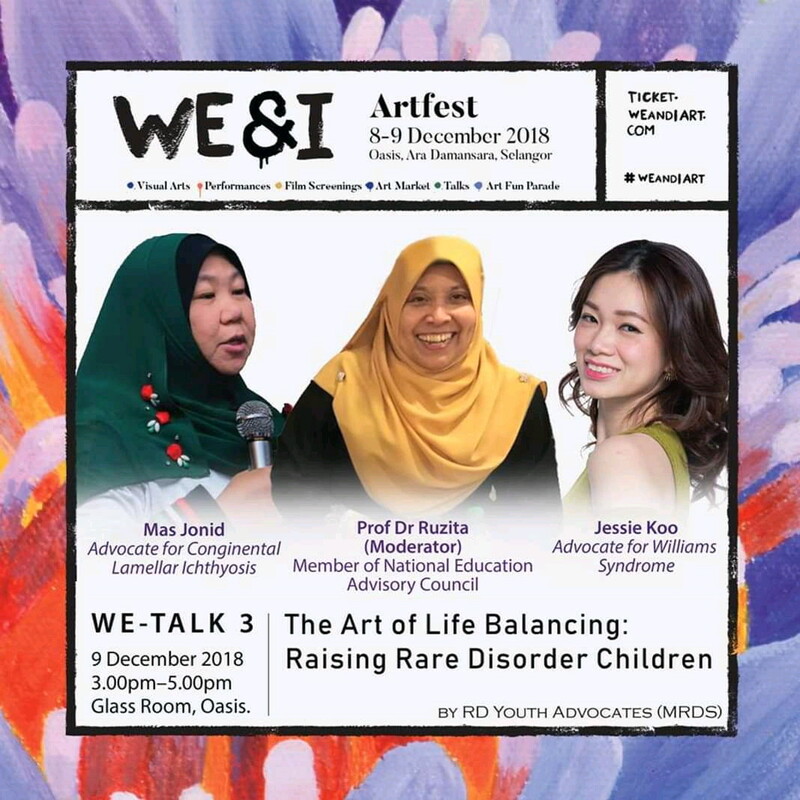 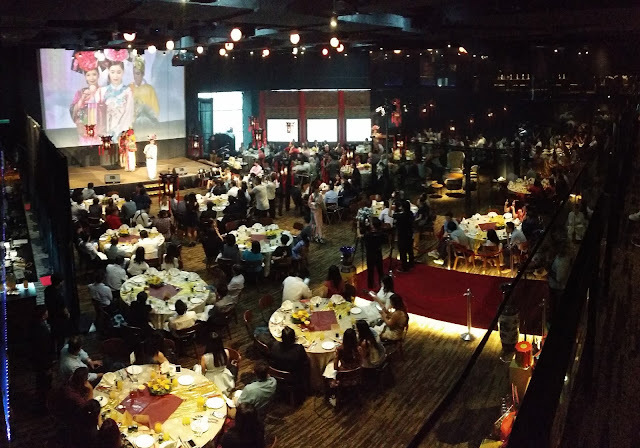 “This year our campaign revolves around the imperial blessings bestowed for good health and prosperity with a modern twist to acknowledge tradition while keeping things contemporary for our young consumers”, added Koh during the launch. 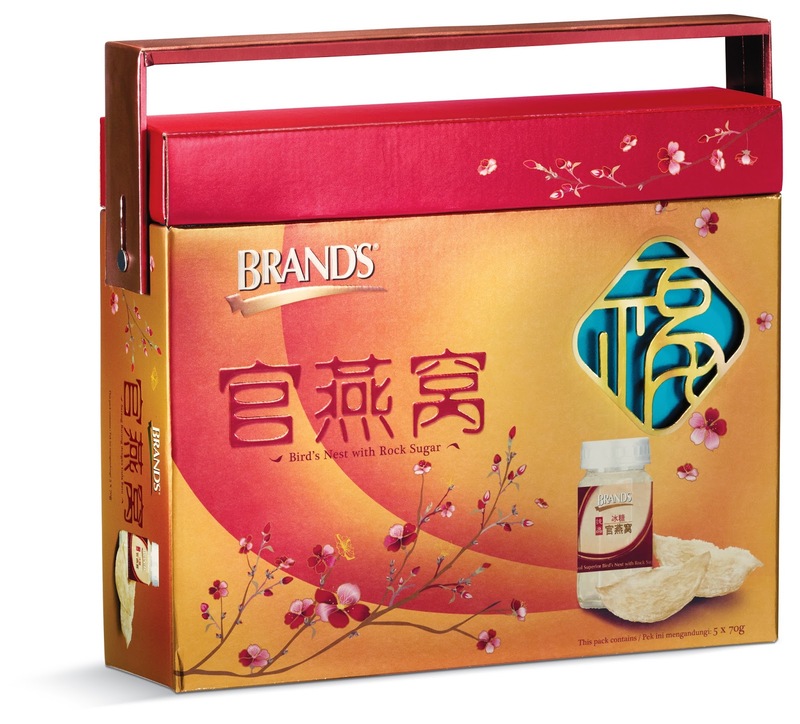 The BRAND’S® Chinese New Year 2017 product range is available at selected Chinese medical halls and leading pharmacies, supermarkets, and hypermarkets nationwide. 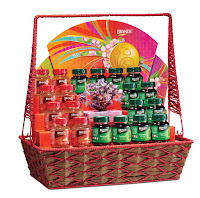 For more information, visit BRAND’S® Smart Living on Facebook or call BRAND’S® Customer Care Line at 1-300-228-300.